Qatar accuses countries that cut ties with it of being behind cyber attack on Doha's state media. 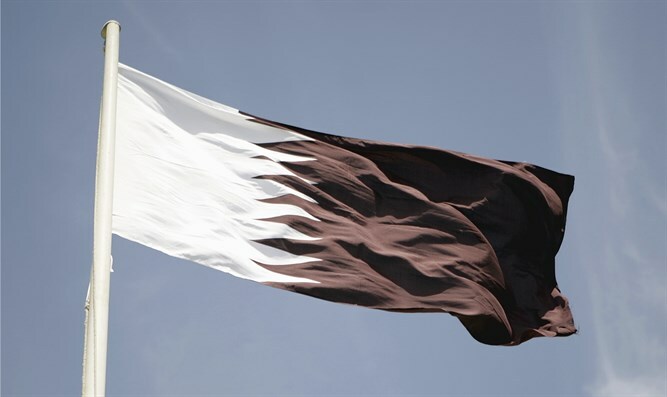 Qatar on Tuesday accused "neighboring countries" which have cut ties with it of being behind an alleged recent cyber attack on Doha's state media which set into motion the current diplomatic crisis, AFP reported. Attorney General Ali bin Fetais al-Marri, one of the most senior legal figures in Qatar, said the case "is very clear" that the alleged hacking emanated from "countries responsible for the siege". On May 24, the Qatar News Agency published comments attributed to Qatari Emir Sheikh Tamim bin Hamad Al Thani, in which he allegedly described Iran as an "Islamic power", criticized U.S. President Donald Trump's policy towards Tehran and claimed his country’s relations with Israel were good. Qatar immediately dismissed them and said the website of its news agency was hacked. At the time, it did not accuse anybody specific of the attack. "We have evidence to show that iPhones originating from the countries laying siege to us have been used in this hacking," Marri said Tuesday, adding, "We have enough evidence to point the finger of blame at these countries." Marri, speaking in Arabic, did not name any nations, but when pressed said the hack originated in "neighboring countries". He said the hack was carried out in more than one country. Days after the cyber attack, Saudi Arabia, Egypt, Bahrain and the United Arab Emirates all cut diplomatic ties with Qatar and shut down land, sea and air links. Those countries accused Doha of supporting terrorism, a claim which Qatar denies. Marri, speaking at a Doha press conference, added that he would be able "very soon" to give specific phone numbers for those who he claimed were responsible for the alleged hack. Investigators in Qatar had also traced internet service providers used to the Saudi-led allied countries, he said. "We have sent the information to the countries concerned and we are awaiting their response," said Marri, adding, As far as we are concerned the case is very clear." One media report published following the attack claimed that Russian hackers were responsible for it, a charge denied in Moscow.